This is my “best books of 2013” list, and the books on this list would also make great gifts this holiday season! A specially selected book (or a Kindle with a few books on it!) can be such a thoughtful and personal gift. Last year, we gave my father-in-law a Kindle with a few books chosen specifically for him already loaded onto it – he loved it and talked about it for months afterwards! And, you CAN give a specific book as a gift to someone with a Kindle (see Amazon’s Guide to Giving / Receiving Books on a Kindle). 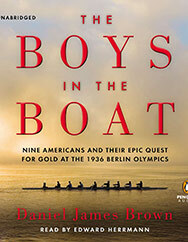 Click here for last year’s Holiday Gift Ideas / Best Books of 2012 List. 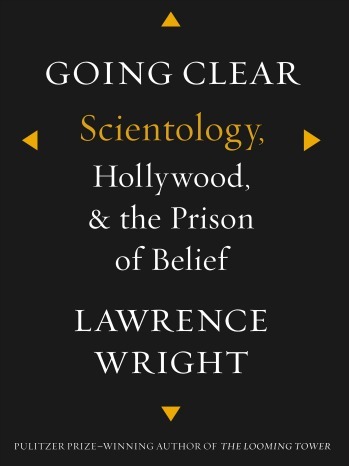 Plot Summary: The story behind L. Ron Hubbard’s (LRH) founding of Scientology, its links to the entertainment industry, and the current state of the “religion”. 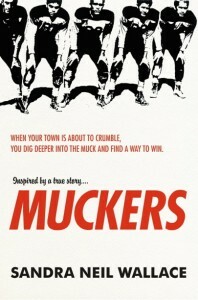 Plot Summary: Based on a true story, quarterback Red O’Sullivan and his underdog Hatley High School football team attempt to bring hope to their failing mining town by winning the 1950 Arizona State football championships. 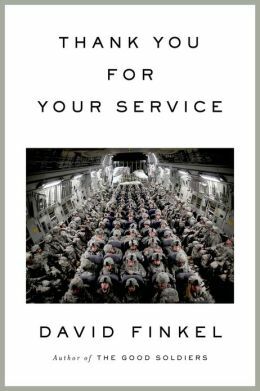 Plot Summary: An exploration of mental and emotional trauma facing soldiers returning from Iraq and Afghanistan and the military’s efforts to curb this group’s high suicide rate. 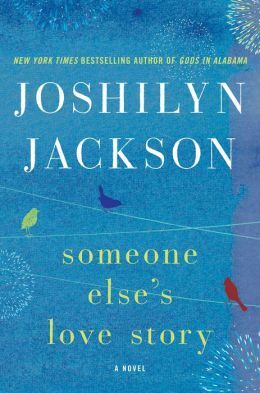 Plot Summary: A multi-generational story about the Wise family, centered around an incident with their Cape Cod care-taker, Lem Dawson, and how the family deals with its aftermath. Plot Summary: When Claire, a beautiful and captivating girl in her early twenties, enters the world of Harry and Maddy Winslow, their lives will never be the same. 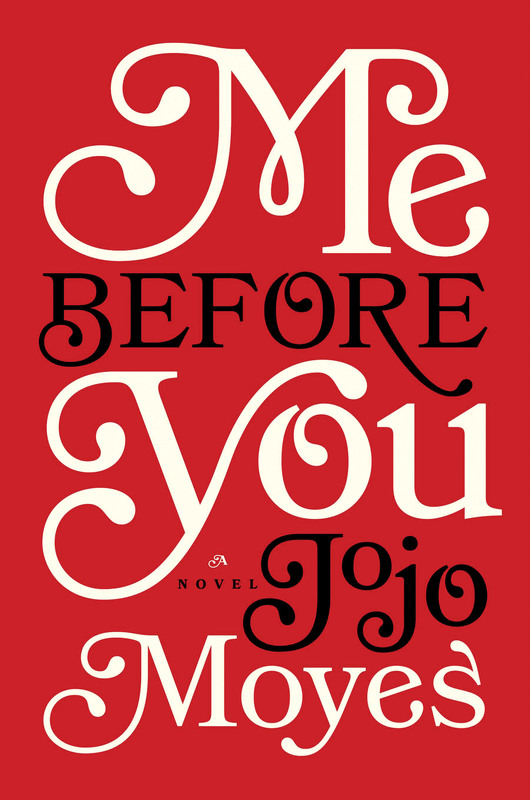 Plot Summary: Louisa Clark takes a job as a caregiver for Will Traynor, an adventure buff and finance bigwig turned quadriplegic, and faces unexpected feelings and a massive moral dilemma. 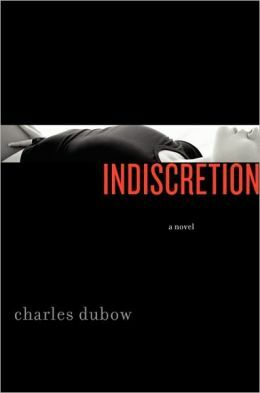 Plot Summary: Shandi and her three year old son are caught in a convenience store robbery, where Shandi instantly falls in love with William Ashe, a fellow robbery victim and their protector through the experience. 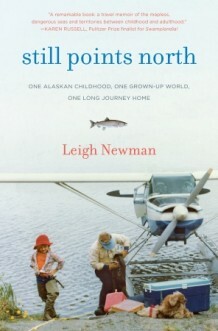 Plot Summary: Following her parents’ divorce, Leigh Newman spent her childhood splitting her time with her Dad in Alaska and her Mom in Baltimore before tackling early adulthood as a travel writer in New York City. 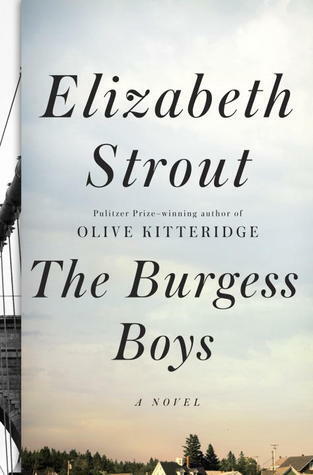 Plot Summary: Three grown siblings, Jim (a successful New York City defense attorney), Bob (a NYC Legal Aid attorney), and Susan (Bob’s twin sister and a single Mom), from small town Maine reconnect when Susan’s son throws a pig’s head into a local mosque during Ramadan. 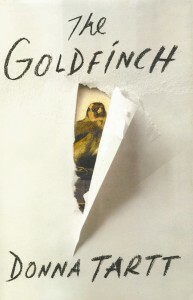 Plot Summary: Thirteen year old Theo Decker survives an NYC bombing that kills his mother and connects him with the prized painting (“The Goldfinch”) that plays a central role in the rest of his life. 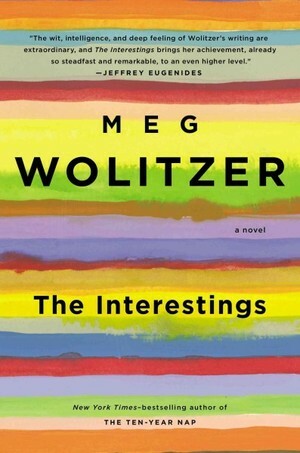 Plot Summary: Jules Jacobson becomes best friends with five teenagers at a summer camp for the arts in the 1970′s, remaining friends despite completely different experiences in adulthood. 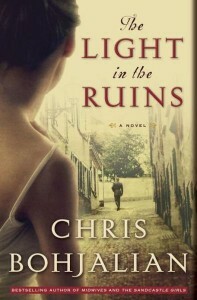 Plot Summary: A serial killer targets the aristocratic Rosati family in post – World War II Italy, which takes the family and police investigator (Serafina) back to their experiences during Italy’s wartime alliance with Germany. Note: I cheated a bit by including this book, as it was published in December 2012, but thought I could get away with it since it was SO good and was released so late in 2012. 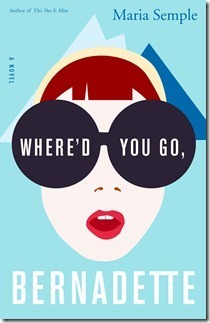 Plot Summary: Bernadette Fox disappears following a series of embarrassing incidents at home and issues with anxiety, sending her eighth grade daughter (Bee) on a quest to find her. 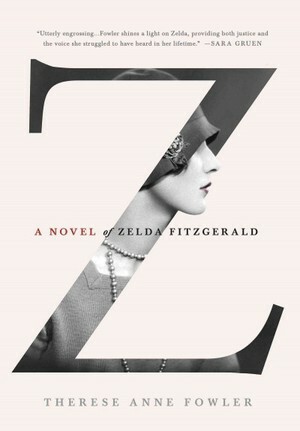 Plot Summary: The story of Zelda and author F. Scott Fitzgerald’s relationship as told from Zelda’s fictional perspective.